Mauldin Massage & Day Spa Cares about the people we serve. The decision to locate in Mauldin, SC was made because of its wonderful small town atmosphere. As we wanted a family friendly business, we have found that Mauldin is that place, where we have enjoyed growing our small business and serving this wonderful hometown community since 2008! We focus solely on the services and happiness of others. 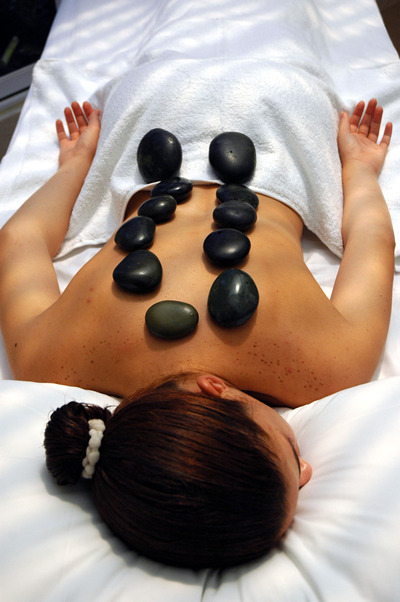 We believe in making everyone feel comfortable, relaxed, and at home in our spa so you will always want to return. We are a relaxation away from home but right here in town. We have one (1) massage therapist, (1) Cosmetologist with many Massage therapy and Skin care services. Gift Certificates and Packages are available. Gift certificates available! Come in and ask us about them. Please, give 24 hours notice when canceling appointments to avoid being charged a service fee up to the full amount of Services Purchased. We have a strict "No Refund" Policy. Thank you! We appreciate your business. © 2017 MAULDIN MASSAGE & DAY SPA. ALL RIGHTS RESERVED. Site created by Murray Web Works.